This Dalby Jacket is crafted from a soft wool mix in the style of traditonal tweed jackets. This versatile jacket can be dressed up or down and it perfect for keeping the chill of in the cold winter months. 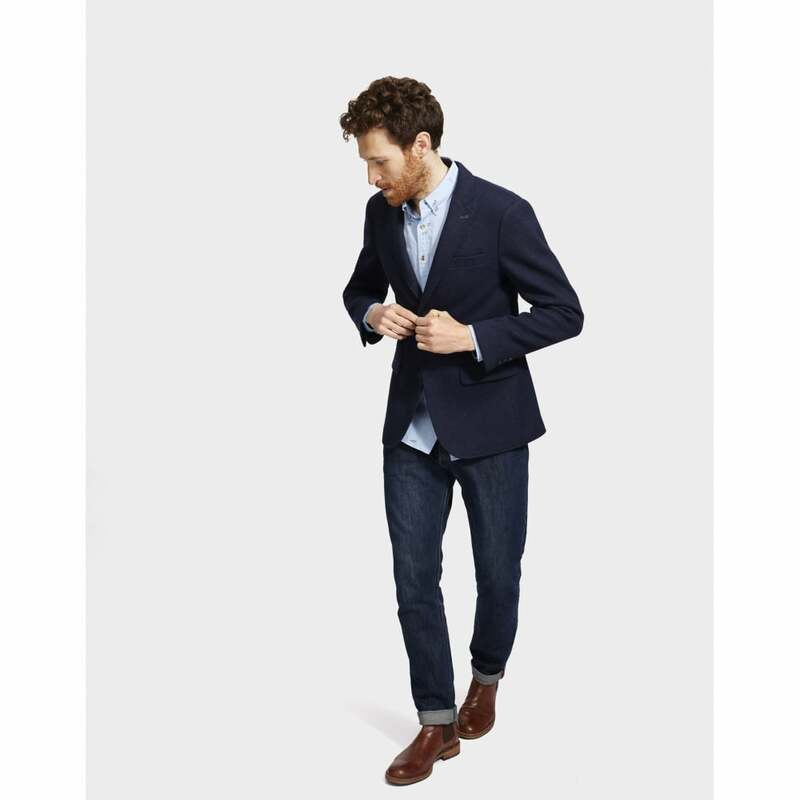 A canvas back complete with cinch mean this this jacket can be given a perfectly tailored look and details include front pockets and button fastening.